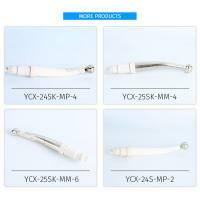 Zhejiang Yichiyun Medical Instruments Co., Ltd.
1. 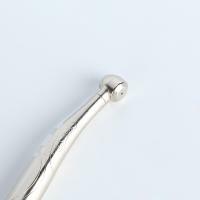 With higher quality but much lower price compared with the traditional handpiece. 2. Meet the C E standard in all respects. Could use it safely. 3. Could solve the sterilization problem of clinical dental handpieces which has long been the obstacle for the wide use of handpieces. 5. Putting an end to the cross infection of hepatitis B, AIDS, SARS and other contagious diseases. 6. The first product in the world. Surly it has a spacious market foreground. 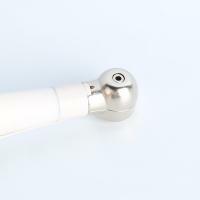 Hpdove began to set foot in the area of Dental Medical since 2014, is a professional dealing with R&D and manufacturing innovative medical instruments. 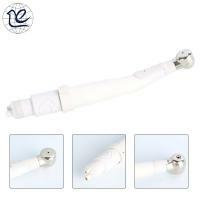 A new type disposable dental handpiece has been developed in 2014，the core technology is the first class in the world, has achieved dozens of the national and international patents, for invention. 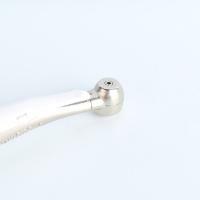 Hpdove Dental Instruments Co., Ltd combines advance processing equipments with complete manufacturing technology, purchasing quality, efficiency and innovation. The headquarters is based in Ningbo China, as the factory is in an area of 13200 m2, the shop occupies 6000 m2. We propose the safety use of disposable dental handpeice, based on millions researches and analysis on iatrogenic infection, worldwide, we believe disposable dental handpiece will win a bright future.